35.000 cats end up in RSPCA shelters every year in New South Wales alone. We recorded an album to give those cats a voice and change the behavior of their owners . 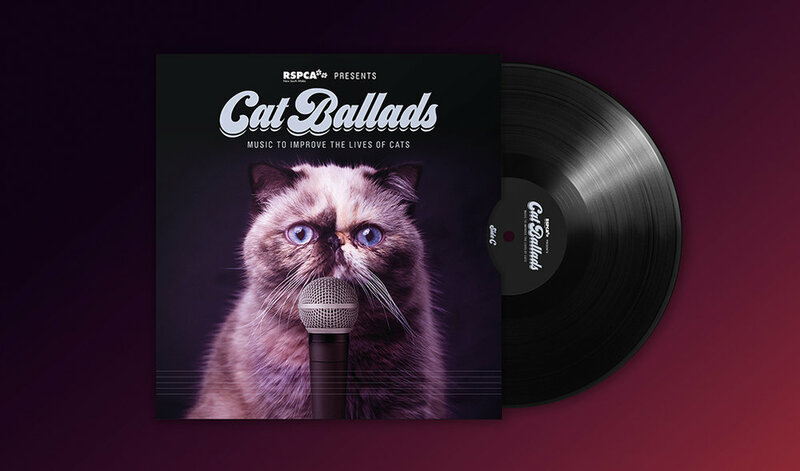 Then we released a remix, designed to attract and calm cats. Visit catballads.org.